Many of our users often ask us what essential plugins they should install for their WordPress website. There are thousands of plugins you could install which means it can be challenging to choose. Below you will find a list of vital types of plugins along with the reasons why we find them neccessary. Probably our most-asked-about plugin is about security plugins. 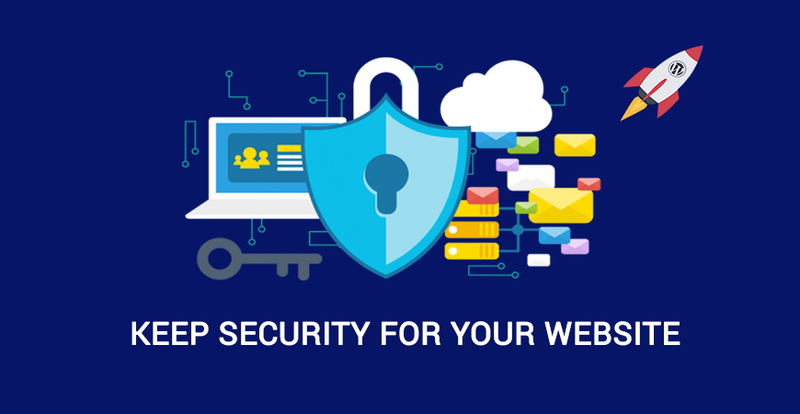 Security is a big issue on the web and WordPress is no exception. WordPress is secure, but the fact is, all websites are targets for hackers so no one is immune. Even a fresh install of WordPress with nothing on it, little to no traffic, and that’s kept up-to-date is still at risk. There are two main reasons why any site is hacked: money and hacktivism (defacing a site for political reasons such as to show support for a particular political party or influencing group). So it’s recommended that you take action and get a security plugin installed to keep your site locked up tight. You could check a number of free security WordPress plugins we coverd before. This may sound like a horror story, but it does happen. If you don’t want to lose all the work you’ve put into your site over the years, then you need to start backing up your site today. We can’t count how many times we’ve known people to forget to run a backup, update something and look on in disbelief as things fall apart. It’s true that a lot of web hosts keep backups but you should never rely on these. Making a tweak could break a website without taking a backup first. Everything could happen, so be aware! Therefore, it’s important to make sure that you are doing full backups, rather than just database backups – otherwise you won’t be able to restore everything. Think about it. Google is where most people go when they are researching. What happen if your company’s website on that coveted first page? For a business website, the top spot in the search engine returns can be a lead generating machine. It sounds really great? There are a number of things you will need to do in order to optimize your blog for search engines which WordPress doesn’t support by default. This involves the likes of technical tweaks such as being able to “noindex” pages which you don’t want Google to index, setting canonical links and other aspects such as adding meta data. There are a number of good options here. You need to make it easy for your readers to share your content so it’s worthwhile getting a plugin installed for this. There are a lot of social plugins on the market, both free and paid. You could check the list of free plugins which come in more useful for social sharing here. 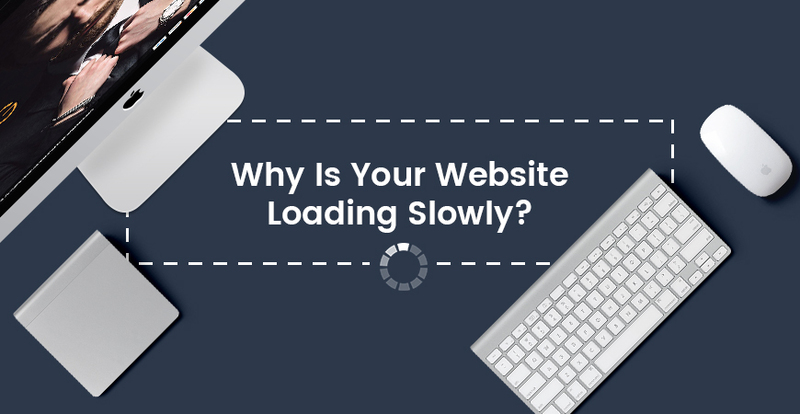 If your blog takes too long to load, you could be losing customers and money because people expect blogs to load fast. According to TagMan, just a one second delay could cause a 7% drop in conversions. Google even incorporates page load times into its algorithm and with the use of mobile phones to access the web, page load times will only get more important. There are some free plugins could help you to enhance your website’s speed here. Whether running a business or a personal blog about life, communication is such an essential key towards maintaining a fluid flow of support, feedback, sales, opportunities and so many other aspects that communication brings to our attention. Out of all the plugins for this on the market, there are some free plugins in particular that stands out. Spam comments are still a serious problem. They drain your server resources and take up valuable time if you were to moderate them all by hand. You could start think about what you need a plugin to do for you first, then look at some specific options but consider which features you really need. We hope that the list above will be helpful for you. If you still fret, the choice could be very simple at WPThemeGo. In our themes, we use various premium and essential plugins inside. It means that you could experience the high-quality products along with the best Support Service and the most competitive price. 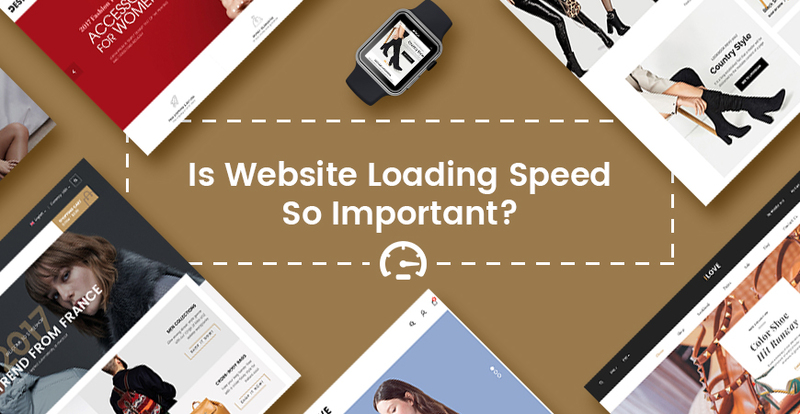 Is Website Loading Speed So Important?